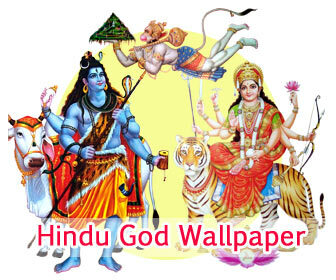 Find the best Hindu Mantras images, pictures, Hindu Mantras Slokas, Jaap and quotes here. Browse our great collection of Hindu Mantras and choose your favourite to send to a friend. Hindu Mantras to be used on Facebook, Whatsapp, G+, Tumblr, Pinterest, Twitter and other websites.